A selected invited gathering from 17 countries met in Udaipur, India last month to celebrate the global launch of Louis XIII Rare Cask 42.6. 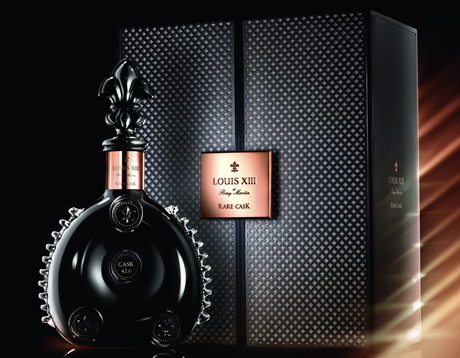 It will be sold as around USD 23000 or 18000 Euros that make it a huge INR amount of about 13 lac a bottle! !